Vote for Rum Bum Racing as the Team to Win! Orlando, Fla. (22 July 2015) – Following the team’s podium performance at Canadian Tire Motorsport Park (CTMP), Luis Bacardi’s Rum Bum Racing has been nominated for the Microsoft Visual Studio Team to Win Award. We need your help as the battle is getting tight. Every vote counts. Team to Win voting remains open until THIS FRIDAY, July 24 at 12:00 PM ET. 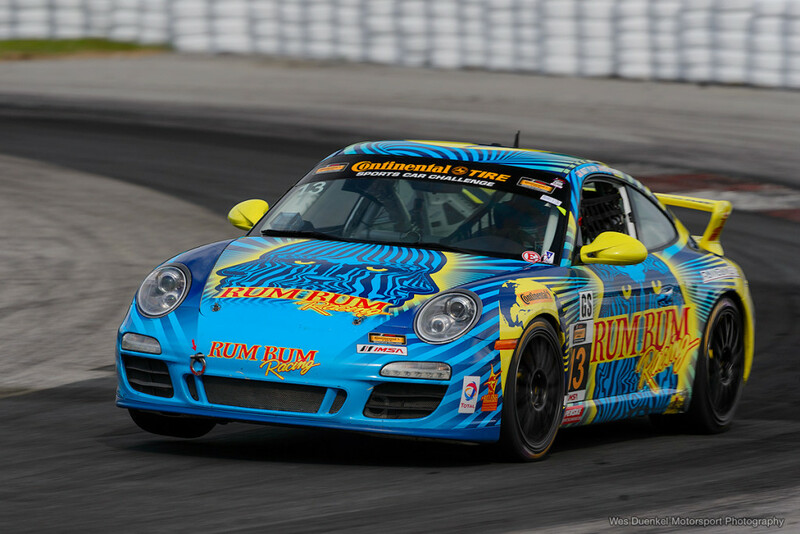 Thank you for voting and as always, thanks for your continued support of Rum Bum Racing!